- High-impact protection certified to ANSI Z87.1 and Military Requirements (MIL-PRF-31013 clause 3.5.1.1 and MIL-DTL-43511D clause 3.5.10). 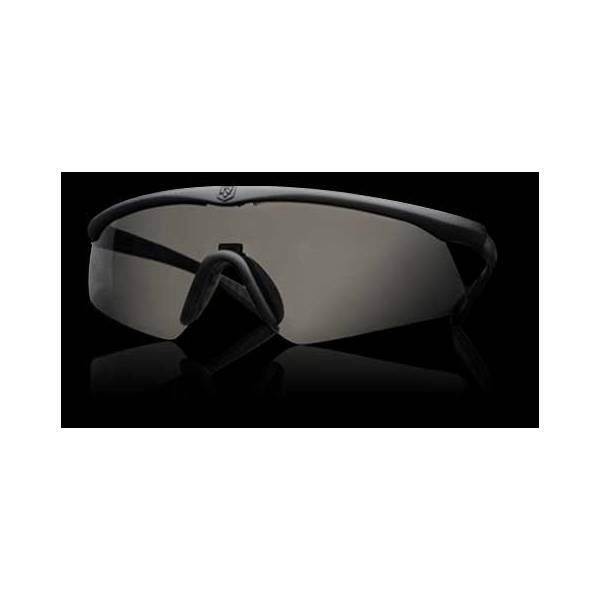 - Ultra slim frame for superior comfort with communications and hearing protection headsets. - Thin, adjustable arms maintain the seal between headset and ear, eliminating noise leakage for crystal clear communications and uncompromised hearing protection. 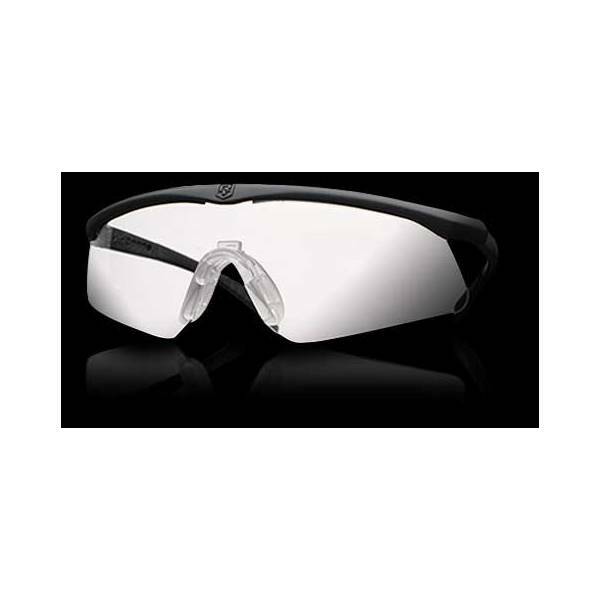 - Two lens design options for superior performance under any condition. 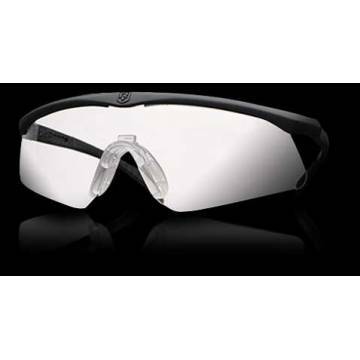 - The Sawfly-TXP is designed for high activity missions where big airflow provides superior fog protection. - The Sawfly-TXM provides maximum lateral lens coverage when added protection is needed. 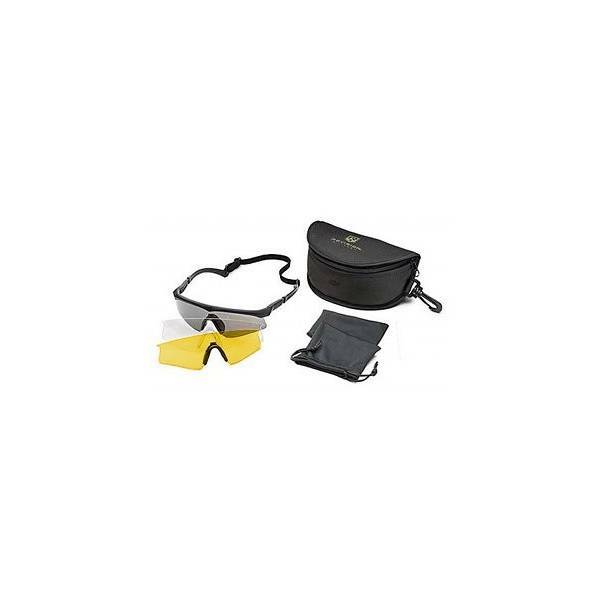 - Optional Prescription (Rx) Carrier available (also compatible with Desert Locust and Bullet Ant Goggles).